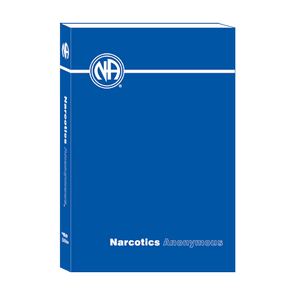 The Lone Star Regional Service Office operates through its storefront, website, and the Lone Star Regional Convention of Narcotics Anonymous. 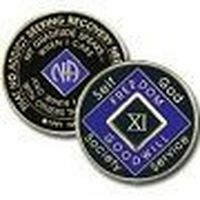 Our purpose is to assist in carrying the message of recovery from the desease of addiction to any individual or group through the sale of fellowship approved Narcotics Anonymous literature and other quality recovery related merchandise. 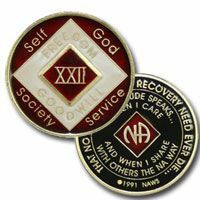 Our mission is guided by the twelve steps, twelve traditions, and twelve concepts of Narcotics Anonymous, so we remain embodied in the spiritual principles of recovery from the disease of addiction. Any dispute or shortage must be reported in writing within 10 days of shipment. 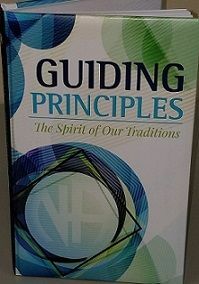 Orders of $500.00 to $2499.99 receive a 6% discount off the subtotal. 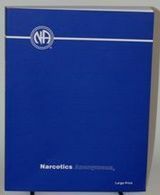 Orders of $2500.00 or more receive a 7.5% discount off the subtotal. If your order qualifies for a quantity discount, it will be given when we enter your order. An on-line order may be paid for by credit or debit card and requires an account created at the time of check-out. 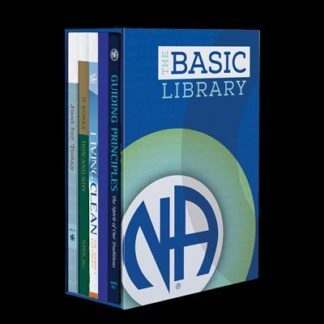 You may choose to pay an on-line order by check ; however, we will hold the order and ship when the check arrives. You may email an order to office@lsrso.com and indicate you are mailing a check or call the office with credit/debit card information. 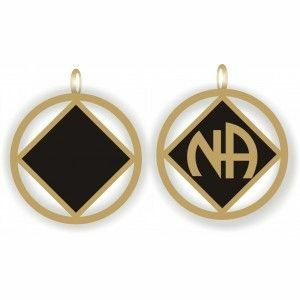 Remember orders placed on Tuesday or Thursday may not be shipped that day!